The Hollywood Syndicate has the three runners representing our colours on Tuesday 20th November 2018, at the Vaal. Peking Tyson lines up in the first race and will be looking for some improvement. In the last race, we have Deago Deluxe and Seventh Son who are both knocking on the door. See more below. He hasn’t really showed us much and as such we are hoping for a much improved run. The 1000m last time was definitely on the sharp side so he should fare a bit better over the extra furlong. Time is certainly running out for him. Wait for improvement before following this one. Winningform Comment: Career best run was over this course and distance in penultimate start. He faced off against some quality sorts in a strong Assessment Plate last time out and that formline has been franked. He has been competitive since leaving the maidens and with a bit of luck in his favour he isn’t too far away from adding to that winning tally. He comes into this race a fit, happy horse and with his regular pilot and the 4kg’s off his back he should be in the shake-up. We give him a good place chance. Winningform Comment: Better off in this handicap and is weighted to finish closer to 10 on the 13/09 run. He appears to be gradually improving since returning from his rest five runs back and this is his preferred course and distance. 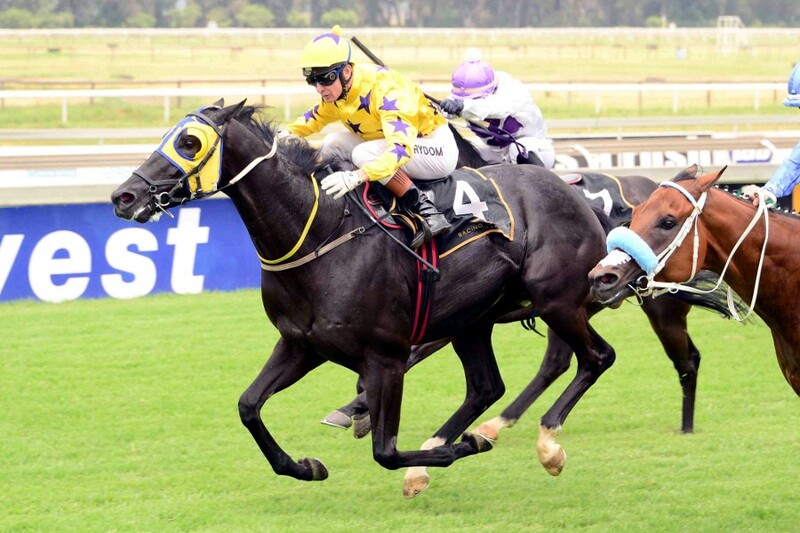 He put up a very good effort last time out, staying on strongly in the latter stages under Pierre Strydom and he retains the ride this time around. A lot seems to be in his favour on paper and we think he just needs a bit of luck in running in order to pull a victory off here. On that note, we give him a good each way chance. Winningform Comment: Showed good improvement last time for Striker and has a decent course and distance record.